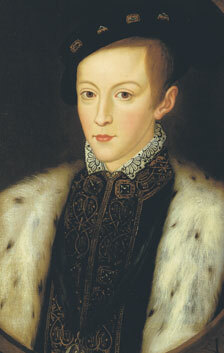 12 October 1537, Hampton Court Palace. Jane Seymour (1505 - 37). 20 February 1547, Westminster Abbey.